Mirrors are such fascinating human artifacts because they are enveloped with mysticism and fantasy all through out time. But Mirrors can also augment your Wedding Day event through the Mirror Photo Booth, the grandest of its kind in Melbourne. What you see is what you get, no cloudy or dim photos, only pictures that scream fierceness, pun and fun. It also has high definition life-like features that scintillate the sense of sight. You can touch up your image through its state-of-the-art frame made from glass that has embedded infrared technology. Plus it instructs you through its animated voice over so you could amplify the effects of your photos that befits even any season or occasion. The Mirror Photo Booth is an eye candy fixture at your Wedding Day that it has a golden wood frame that encases its 55 inch mirror. Our Photo Booth Melbourne Hire Mirror Booth even have 4 different frames to choose from to suit your theme. Furthermore, it has a gorgeous screen display with tempered glass. 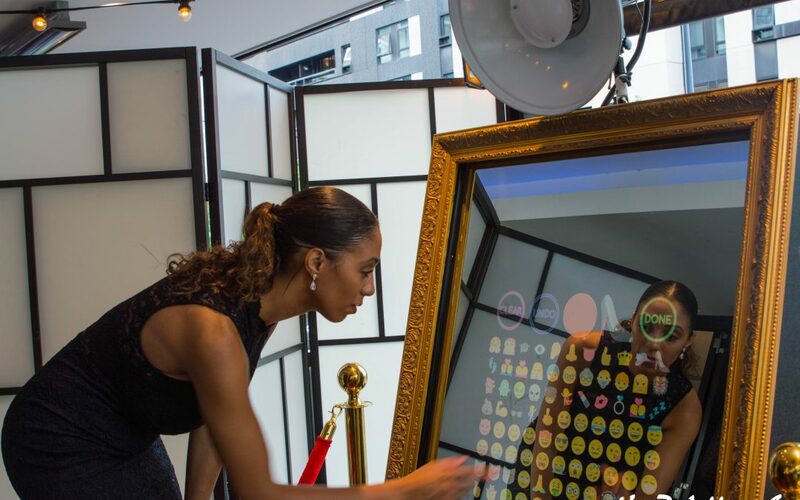 The Mirror Booth is also durable to take on any picture perfect moments. It is teasy o carry because its wheels can twist , turn and swerve in a 360 degree phase so we could mobilise it to any Wedding Reception event or such jovial activities such as promotional at the mall, Birthday parties, engagement parties, soiree or any thing you could think of. Your guests would not only enjoy the Mirror Photo Booth experience but also create an atmosphere for socialisation among your entourage and guests. What’s best is that you could keep those memories of your Wedding Day and even share them to friends and loved ones. You can also hire the luminary Disk Jockey of Melbourne DJ Matt to make your Wedding Day a hit. 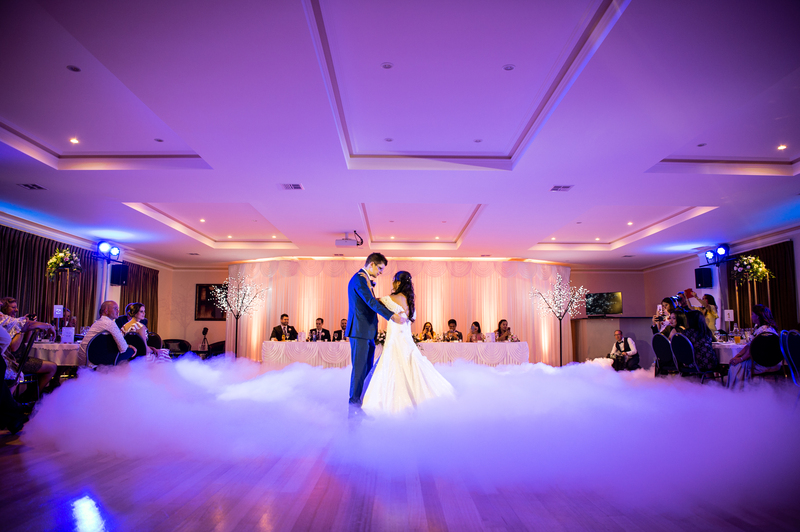 Highly recommended if you avail Matt Jefferies Entertainment services and hire the Mirror Photo Booth, it shall include a free Cloud or Dry Ice Effect that compliments your First Dance as couple. Moreover, add gaiety to your entrance to your ballroom or Wedding Reception and create frippery to your exit. Have masterfully craft and elegantly design Wedding Day experience through this package and more. Contact us and give us your word and we shall slate a magnanimous Wedding Day for you. 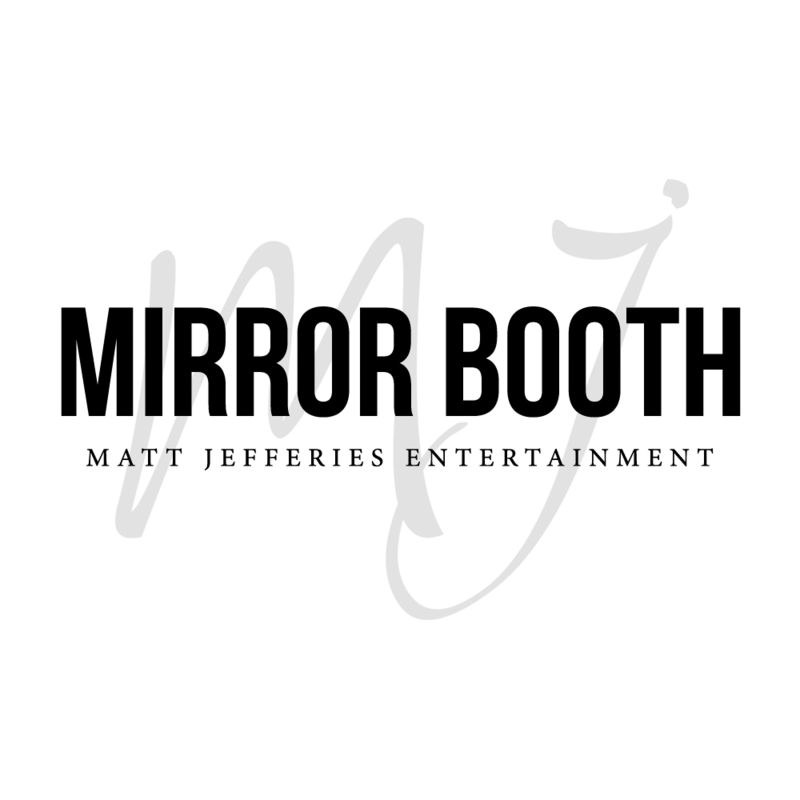 The exquisite Mirror Photo Booth, your mesmerizing DJ Matt to lord over your tunes plus the sophisticated Cloud or Dry Ice Effect only from the trusted Melbourne Wedding Group Partner Matt Jefferies Entertainment. Keen on booking our Photo Booth Melbourne Hire for your upcoming event?